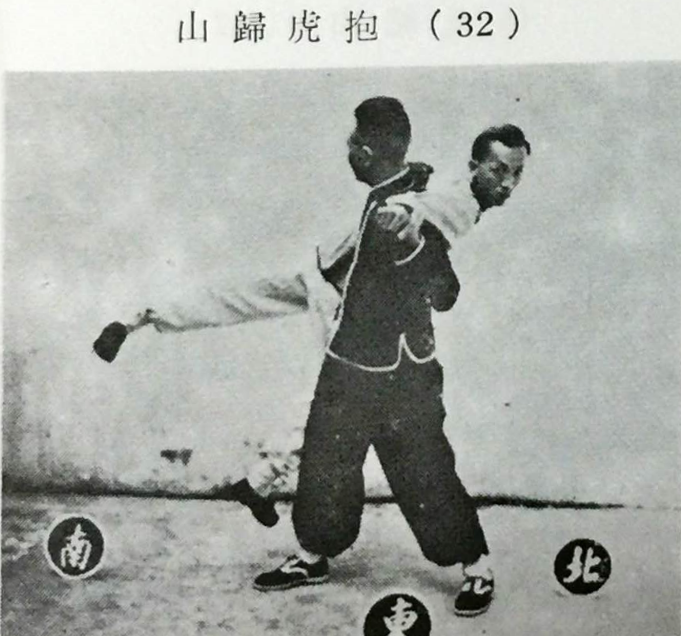 Here’s an interesting application as demonstrated by Grandmaster Nip Chee Fei in his Tai Chi book. The technique shown is Carry Tiger to Mountain and its the application for it is a throw. This entry was posted in Form, Learning, Nip Chee Fei, Practice and tagged nipcheefei, taichi, taichichuan, taiji, taijiquan, yang style by Mushin. Bookmark the permalink.